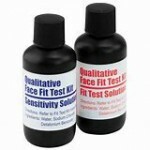 What are the requirements for Face Fitting? 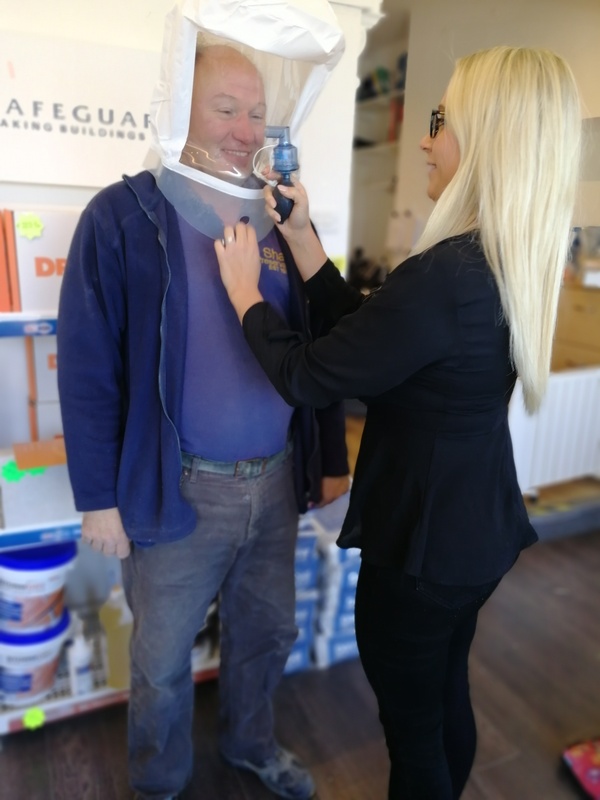 The HSE directive for face fitting masks stipulate that testing must be carried out when determining the mask to be worn. 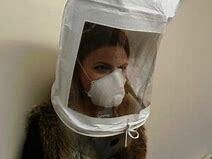 Face Fit testing ensures that the mask fits adequately. What masks does the regulation apply to? We are pleased to announce that Sophie is now an approved Face Fit Tester. Sophie has been accredited for face fitting our technicians and surveyors. 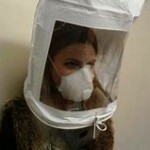 The test takes approximately 10 minutes where a hood it placed over the head and shoulders .She sprays a solution into the hood while the Technician turns his head from side to side and also imitates how he would normally move during his work process . Based on the results, she can determine the correct mask for him to wear. It should also be noted that regular record keeping is paramount and should be kept for 40 years!